Stewart and Hull Aesthetic and General Dentistry’s topic today is dental implants, which are the best way to replace missing teeth. Tooth loss is not an uncommon problem, and if you are one of the many Comstock Park denture wearers, you know that dentures are not necessarily the best solution for those who are missing teeth. Even though the dentures of today are dramatically different from those of many years ago, many denture wearers still report having issues with them. Some of the problems with dentures include slipping, gum irritation, trouble eating and talking, bone loss, and inability to taste food because the palate is covered. Ask any denture wearer, and he or she will likely tell you that dentures do not feel and function like natural teeth. Obviously, by practicing good oral hygiene and going in for regular dental checkups, you might be able to avoid losing your teeth. But the truth is that other factors can make the need for dental replacements a necessity. There is still good news. 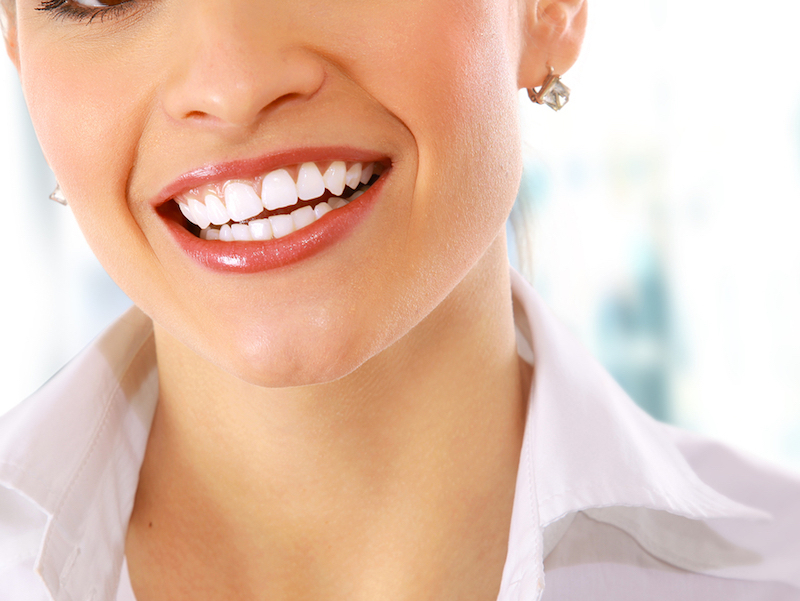 Modern dental implant technology offers a better tooth restoration solution. If you have traditional dentures and are not happy with them, you might consider implant anchored dentures. These will dramatically change your life and your chewing ability will also improve. Before you consider having another denture adjustment, ask Dr. Stewart and Dr. Hull about the possibility of dental implants. Come see us at Stewart and Hull Aesthetic and General Dentistry at 769 York Creek Dr NW in Comstock Park, 49321 for more information about dental implants.